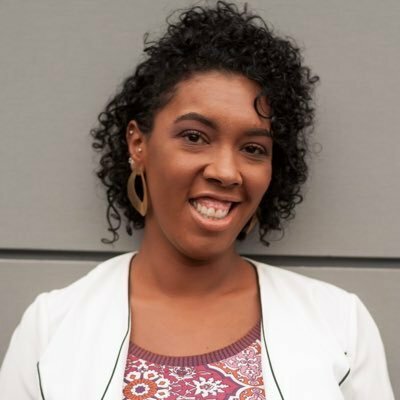 In the final installment of our series highlighting women who founded companies that run on MongoDB, we're featuring, Danielle Da Silva Monteiro, Co-Founder of WDB Consulting. 1. Tell us about your journey to founding WDB Consulting. I've been working with databases for 18 years, and I love it! Data modeling, quality, and data governance are my favorite subjects. WDB Consulting was born from a conversation between me and Sulamita Dantas, with the goal of sharing the rising demands for us to offer consulting and training opportunities. 2. Tell us about a challenge you faced as a woman on your journey to founding WDB Consulting. It's not easy being a woman in technology. We're often questioned on our knowledge and experience, and at times evaluated differently than others due to our perceived gender. But I believe this will change. So I participate in various community events, and whenever possible, WDB Consulting sponsors events focused on fostering inclusion in our industry. 3. What is the next step for you and WDB Consulting? WDB Consulting wants to dominate the world! Our next steps are to expand our database training classes to every state in Brazil, to increase the amount of consulting we offer, and to talk about technology around the world. Next stop: MongoDB World! 4. How is has MongoDB changed the way you work? For many years I have worked with relational databases. Working with MongoDB has expanded the way I think about and approach data, offering flexible ways to model data and analyze information. Thanks to MongoDB, I'm a more versatile and a much more complete DBA today. 5. Any advice to share for women who want to follow in your footsteps? Do not give up! Even when everything seems very complicated, persist. Participate in events in your community. They will help you meet other professionals and gain new knowledge. Learn how to model your data. It does not matter if you are a developer or DBA! "Data modeling is life", and it helps you not to make wrong decisions. Teach what you know! Shared knowledge is knowledge multiplied. You do not have to know everything and you do not always get it right. To err is part and does not make you a bad professional. Support other women! You can make a difference in your community, in your city, in your country, and around the world. Add me to your social networks :) It will be a pleasure to connect with you!